Recently I've found myself listening to more and more roots reggae and dub, but I often feel in the dark about what artists I should specifically be tracking down (especially on the dub side). Does anyone know of a good primer regarding the development of these styles that I could use a base from which to explore? If not, does anyone feel like writing one? you need to appeal to quitequacky, young barrister. I know, but he's never around! Craig, are you looking for specific recording recs or a general overview? Well, I was meaning a general overview, but specific recordings are more than welcome too. Either way I have more points to search/explore from. - There's a post from dubdance @ standard lecture on good free stuff . I was exploring Dub some years ago, but I'm far from beeing an expert. Dubdance ! where are you ? 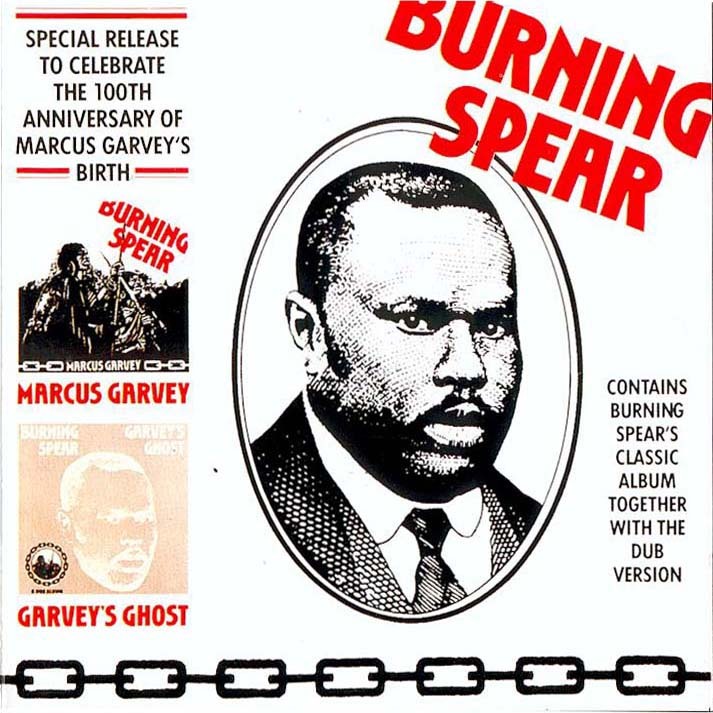 	Burning Spear -- Man In The Hills/Dry Heavy (unfortunately, eMu doesnt (yet) have the key disc, Marcus Garvey). And eh, this Trojan Dub Set sounds okay, too. Theres much more classic roots reggae and dub. Ill circle back to this topic later, but Im curious to see if any of the above pique your interest. also craig, if you get into dub, you may also want to explore dubstep, maybe even as a gateway to other underground uk dance/electronic genres. there are tenuous connections between dub and dubstep (dubstep draws far more directly from prior uk genres, e.g., grime and 2-step), but there are traceable roots to jamaican music, and there is some absolutely stunning dubstep material. The Bunny "Striker" Lee Story - cheap at Amazon and at emu - looks like a good place to start, although I haven't gotten it yet. 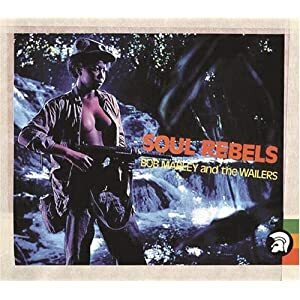 Revolution Dub - I just discovered this this year, but it's become one of my absolute favorite dub albums. Heart of the Congos - vocal trio, produced by Scratch, one of my all time favorite albums in any genre. (Oh, and I see Daniel already got that one). This is a really fantastic album, but to be honest it took some getting used to, and actually I'm still getting used to it. 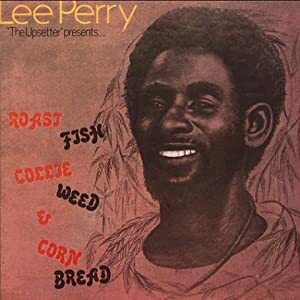 Start with the last track, a Perry classic. Also, I will second Daniel's rec. for Termination Dub - I got that based on his rec and it's great, although if I had to choose just one, it would be Revolution Dub. Augustus produces, King Tubby Engineers, or something to that effect. @amclark2, The Bunny Striker story is fantastic; very long but rewarding. Man, you guys are SERIOUSLY coming through here! I've got some fun exploring to do over the holiday. I'd also check out Leslie Kong, the Connections series is a fantastic summary of his work as a producer. Volume 1 and Volume 2 (ignore Amazon's labeling, they can be as dense as eMusic). Also, interesting factoid, Kong died of a heart attack after allegedly being cursed by Bunny Livingston of The Wailers. and everything by Linton Kwesi Johnson. Everything. wait, did i not mention funky kingston, by toots & the maytals? utterly essential, save their lame covers of louie louie and country road. Can't go wrong with the recs above, but let me also throw in one I didn't see mentioned: Yellowman - Mr. Yellowman. Great fun, great backing band. Well, since Emusic's boards have decided not to announce new arrivals (17 Dots did direct people to Elvis Costello and a couple of others, let me add that Sanctuary Fontana - with lots of Reggae/Dub being released, and now this definitive disc available, there's more to explore at Emusic in this category. The Sony labels had a drop of mostly back catalog items as well. hunting that title down now! thanks. Virgin Frontline - Richard Branson's attempt to give Island a run for their money in the late 70s - early 80s. Quite a few of the albums are available on Guvera. Very few weak albums in the series.